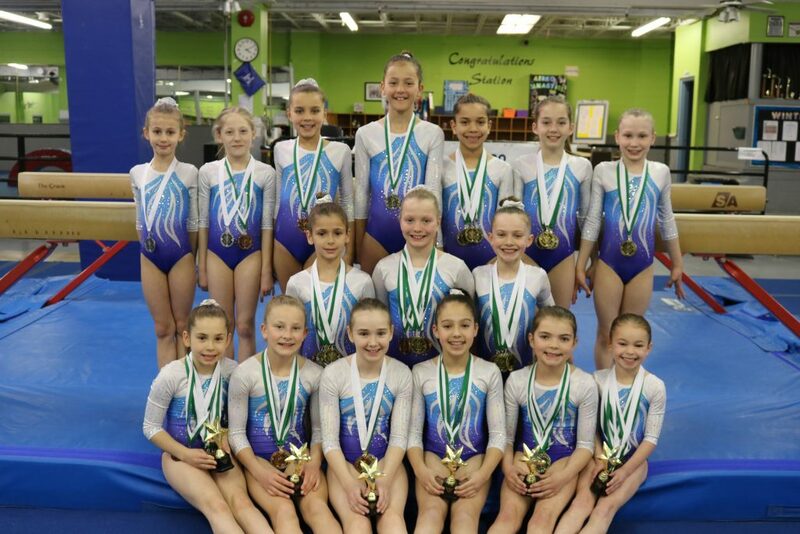 Excellent performances from our Compulsory Level 2,3 and 4 gymnasts this past weekend in Richmond Hill. This was the final of 4 Provincial Qualifiers for the age 9 Level 3+ gymnasts. Congratulations to our girls who brought home a haul of medals and Special Judges Awards.